Provides an immediate tightening and lifting effect over expression lines visible in just 5 minutes. Firms and redefines facial contours. Effectively de-contracts the skin, correcting wrinkles. Immediately increases the hydration level and provides instant luminosity to tired skins. Main ingredients: Kigelia and Quilleja plant extracts, Spilanthes extract. Morning and evening on clean and toned face and neck. Ideal before makeup and for male clients. 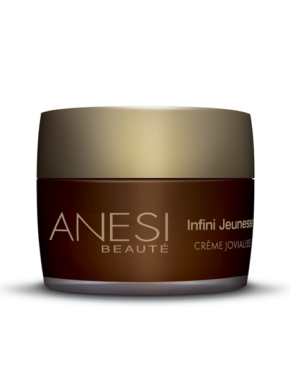 Product ID: 34 Categories: Anesi, For the Face, Anti Aging. New generation skin care which delivers an immediate lifting effect, including an in depth anti ageing treatment. Kigelia and Quillaja plant extracts firms the skin and redefines the facial contours; Acmella Oleracea, significantly reduces wrinkles with an immediate and lasting effect. In just a few minutes the skin is left feeling smooth, soft, with luminosity, while erasing the signs of fatigue. Provides an immediate tightening effect. Softens wrinkles on mature skin, reducing the depth of the wrinkles as well as eliminating some of the wrinkles. Provides instant luminosity to tired skins. Immediately increases the hydration level by 25% with a prolonged effect. Improves the skin texture. The skin is firmer, smoother, toned and hydrated. “New generation” tightening effect cosmetic without the tight feeling which is characteristic to some of these products. Gradually smoothes and prevents formation of fine lines, allowing the face to express emotions naturally. 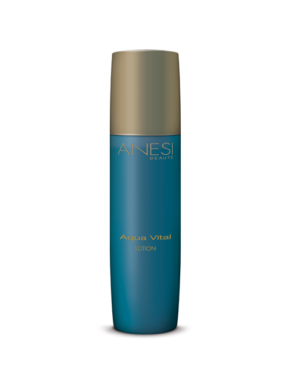 The moisturizing and firming action acts synergistically with a remarkable and lasting effect. Instantly eliminates the signs of fatigue and tiredness, leaving the skin soft, smooth, illuminated and perfect for make up.